that the prospective buyer is going through. you through every step of the way." helping us buy our first dream home. Daniella’s background in corporate sales, combined with her thorough understanding of the Real Estate market, allows her to get results that go far beyond the expectations of her clients. Having a special passion for helping clients realize that their dreams homes are attainable, Daniella’s focus is to ensure clients are guided through the process with complete ease and confidence. 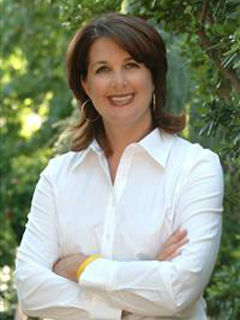 She is a Bay Area native and has been living in Petaluma for 20 years, working in real estate for 13 years. The enthusiasm, energy & professionalism that Daniella displays enables her to offer her clients the best possible real estate experience!